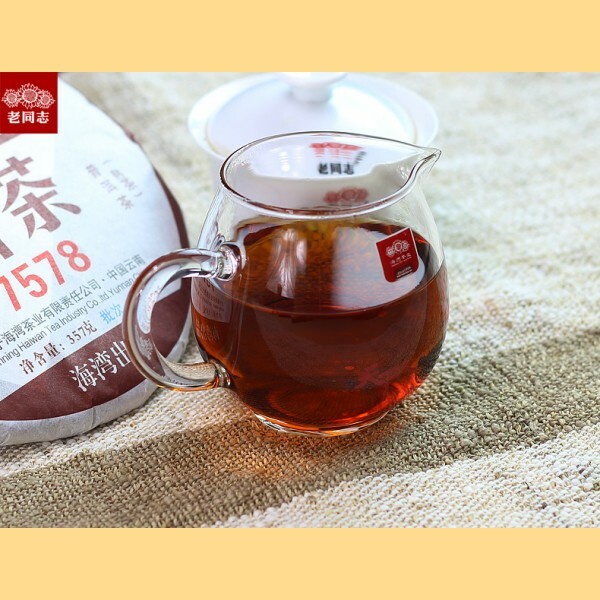 Haiwan tea factory is an excellent choice for blended ripe pu-erh as the ex-manager of the Manager of the Menghai tea factory is the founder and general director of the Haiwan tea factory. 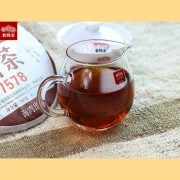 SKU: PETA003. 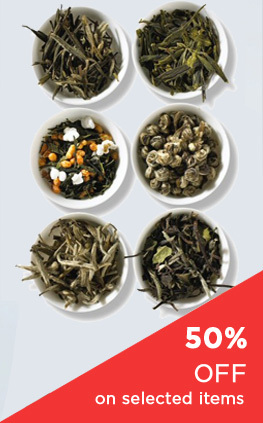 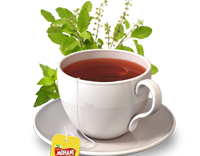 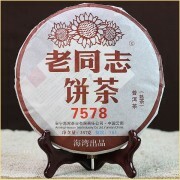 Category: Pu Erh Tea. 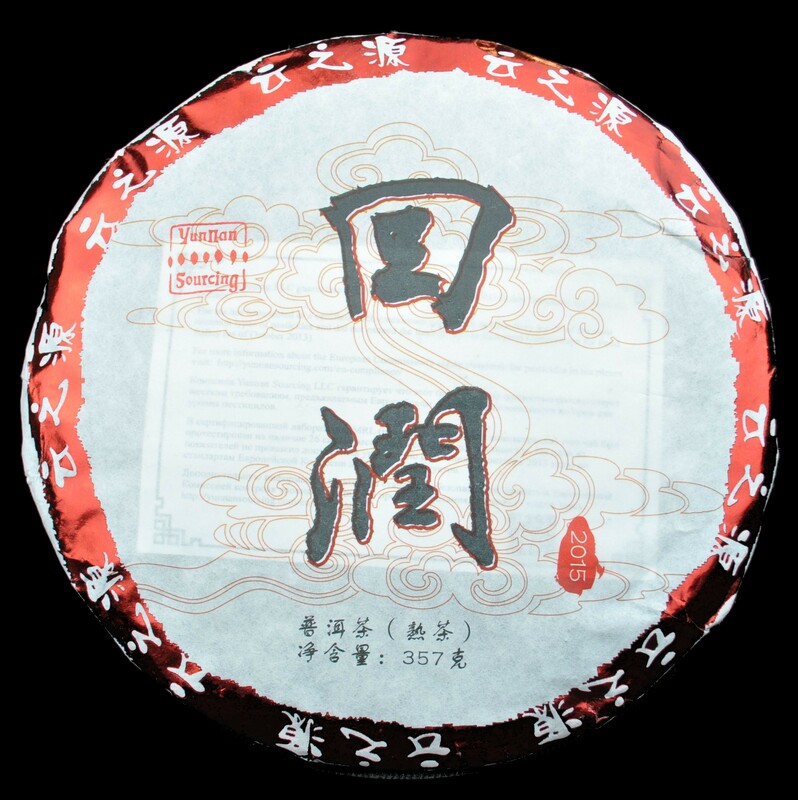 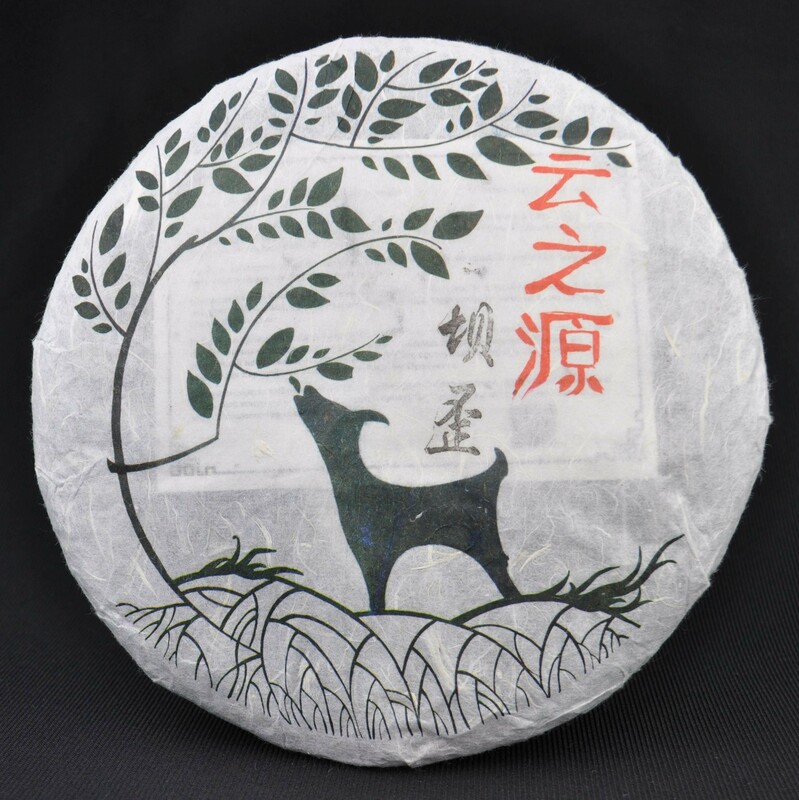 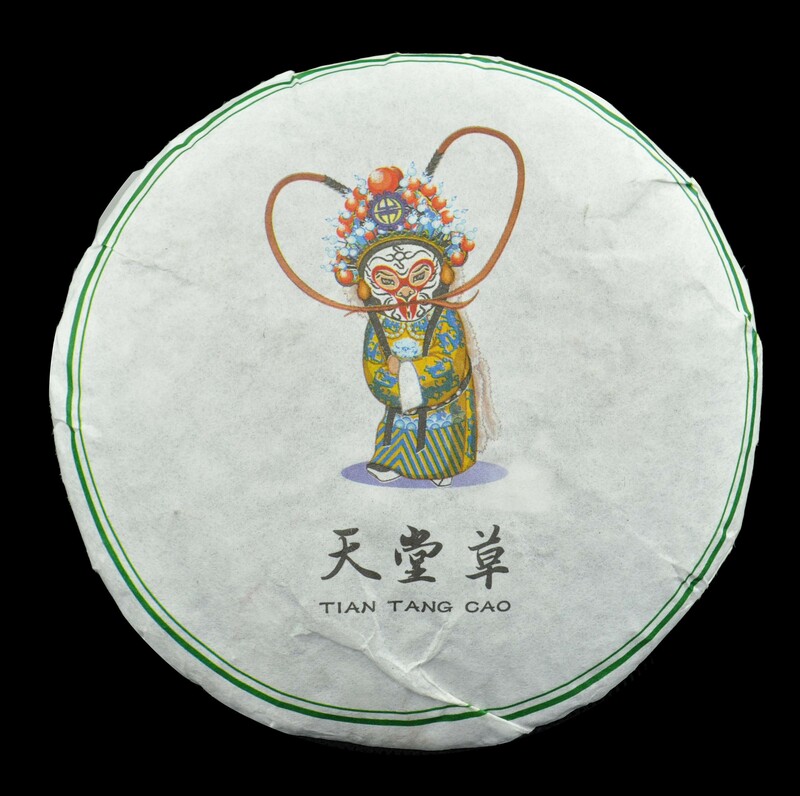 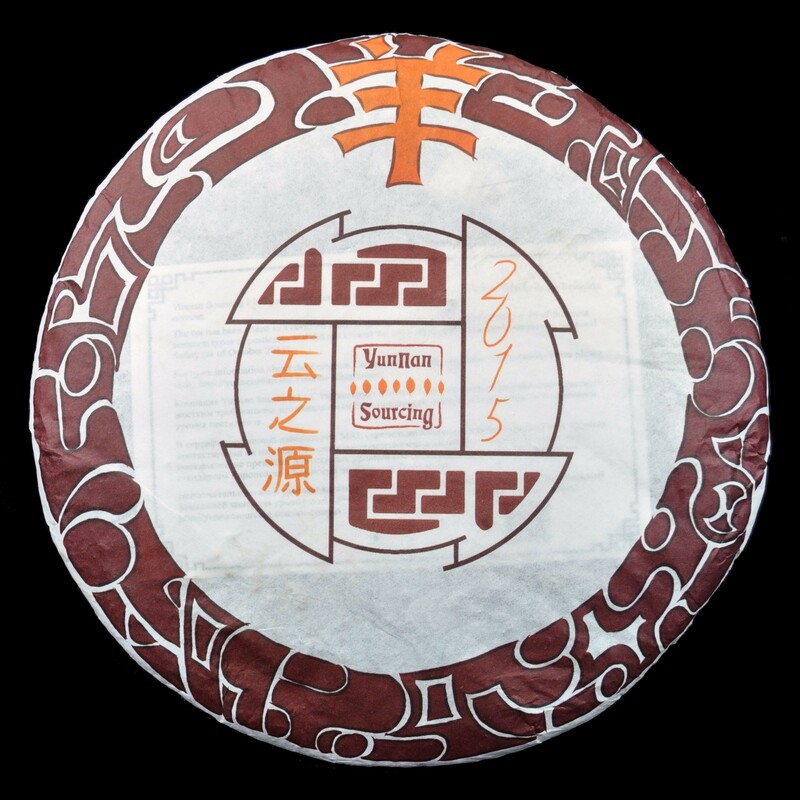 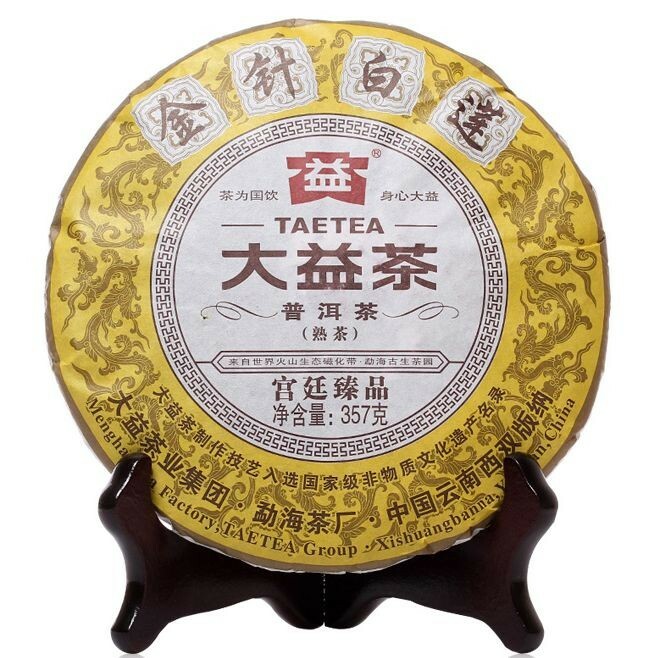 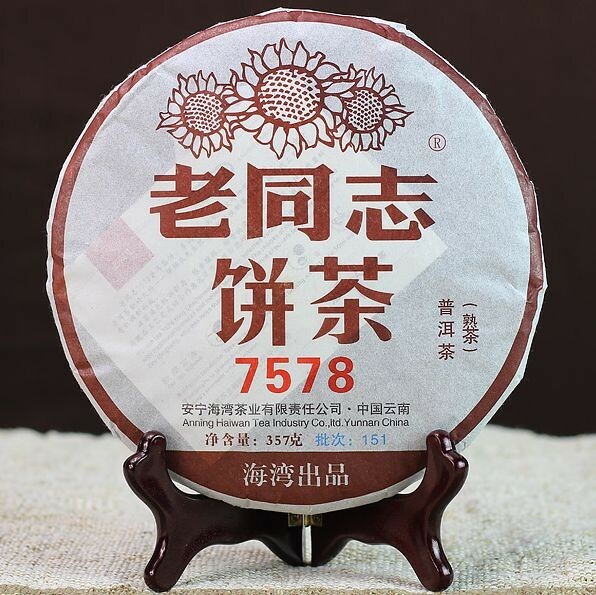 Tag: 2015 Haiwan "7578 Recipe" Ripe Pu-erh tea cake * 357 grams. 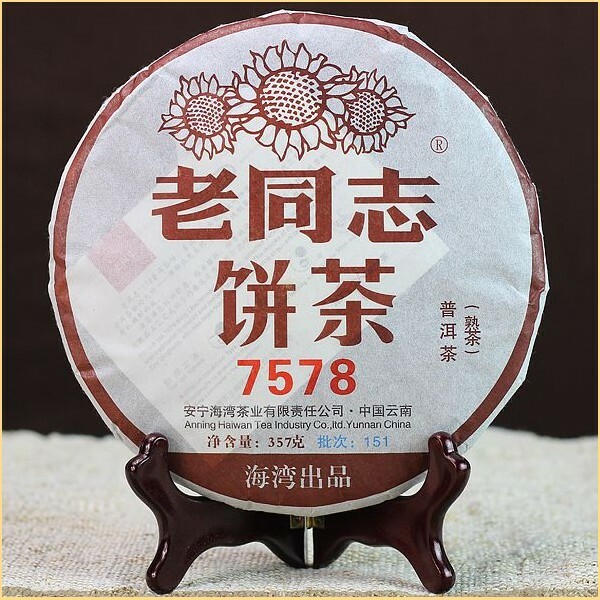 Haiwan tea factory is an excellent choice for blended ripe pu-erh as the ex-manager of the Manager of the Menghai tea factory is the founder and general director of the Haiwan tea factory. 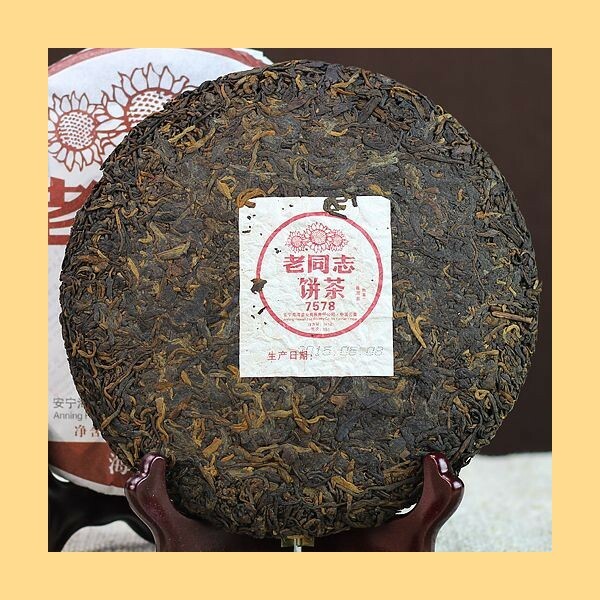 As a result the "wu dui" fermentation process used in the production of Haiwan Ripe Pu-erhs is very close to that of the Menghai tea factory. 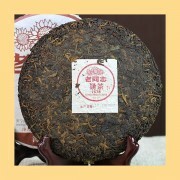 This cake is the same blend as Menghai's 7572 ripe cake. 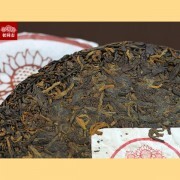 With Haiwan you are getting a better grade ripe cake for the money than you would get from Menghai. 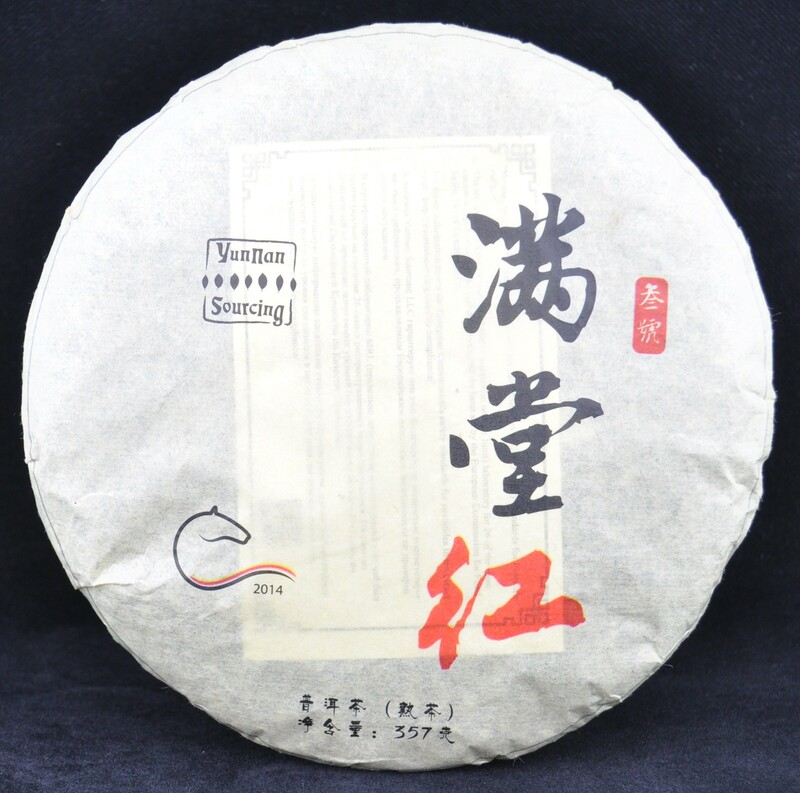 Taste profile is similiar, but usually needs an extra few months to air out.